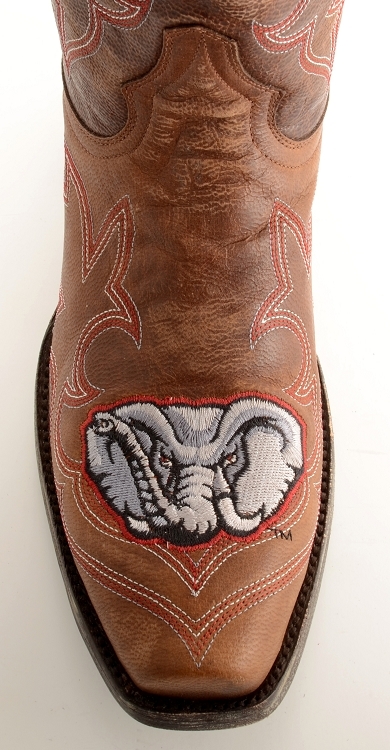 University of Alabama - Gameday Medium Square Toe 13"
University Of Alabama boots are sure to make an impression at any Crimson Tide event, whether it's a game, reunion or business meeting with Alabama alumni. 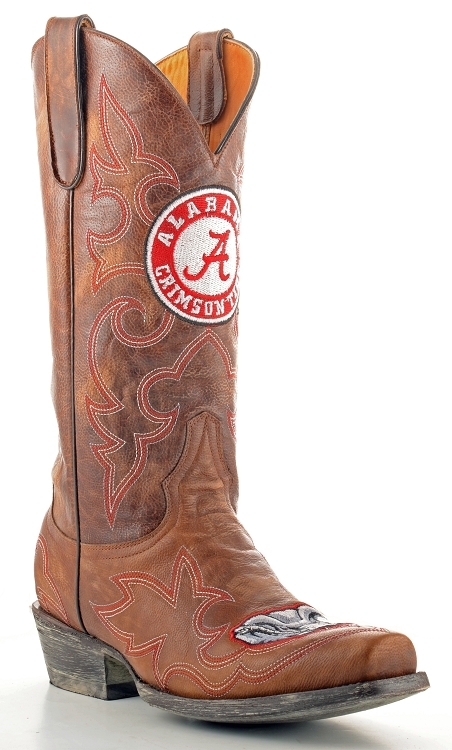 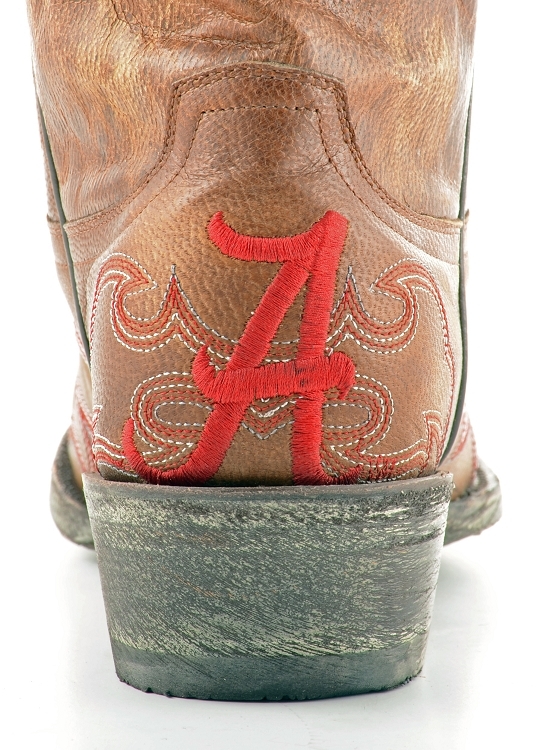 Wear these men's Alabama boots with pride and show the world that you stand with the Crimson Tide! 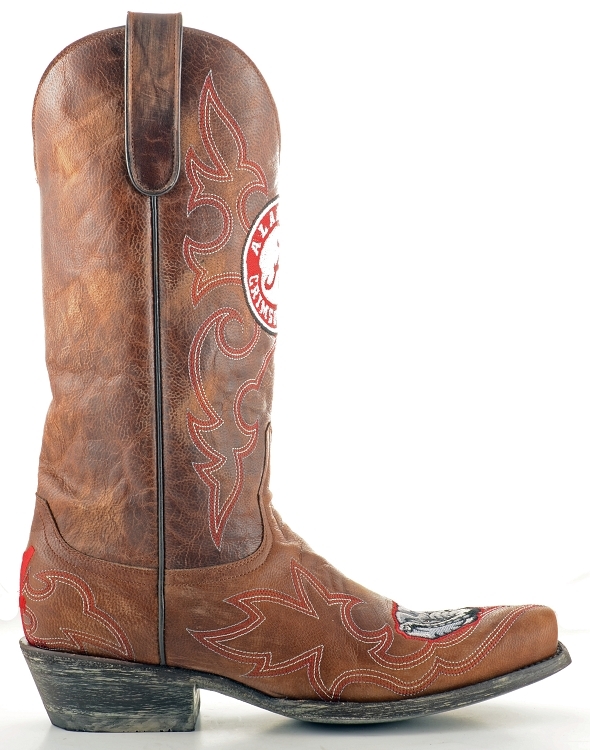 Built to last, these Alabama boots are sure to be conversation-starters wherever you go.